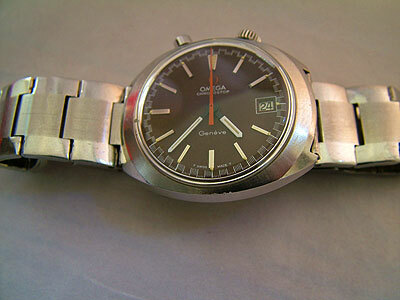 Offering repair services and restoration for wristwatches, pocket watches, and all types of clocks. Buying watches and clocks, single pieces, or a collection. Selling restored pieces, and can help you locate whatever you are searching for.